By purchasing your toner from us, we will service your printer free of charge. For more information please click the button below. 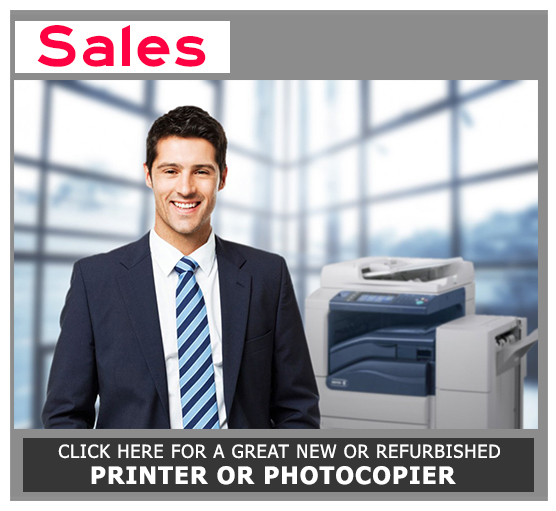 Local Perth based photocopier & printer sales & service. With over 30 years in the industry, our sales team can help you with any new or refurbished office equipment, Our administration staff can help you with toner orders or general enquiries. 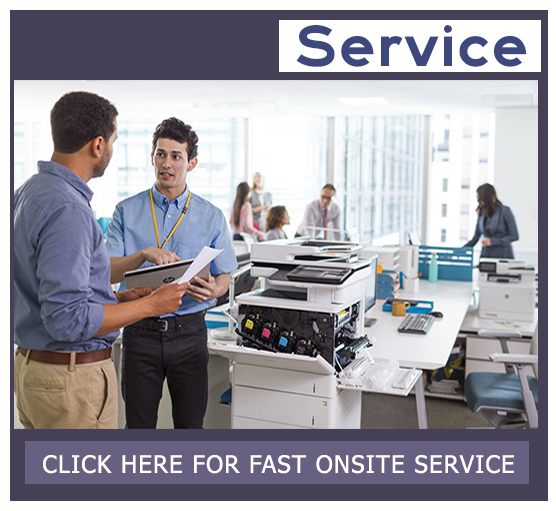 Our technicians will be there onsite when you need us to repair or service your office printer or photocopier.